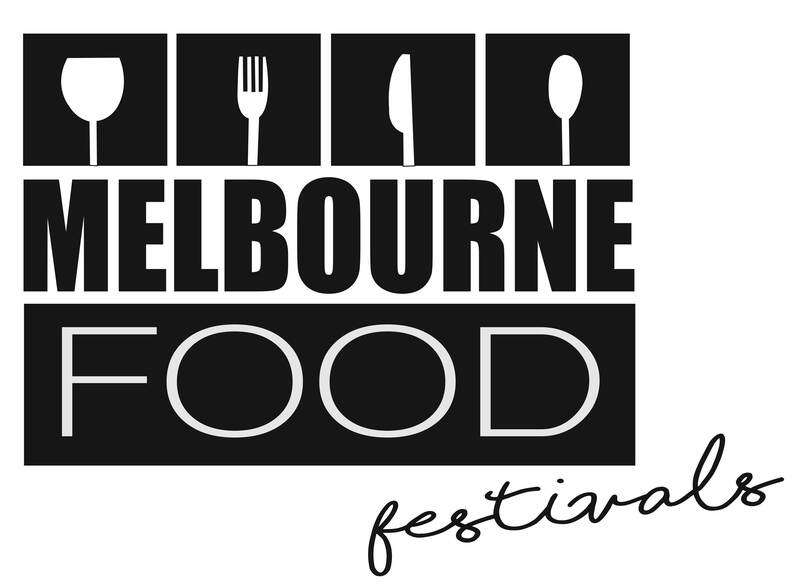 MICE has grown so much we have made the decision to relocate to the Melbourne Convention and Exhibition Centre to bring you an even better experience in 2019! 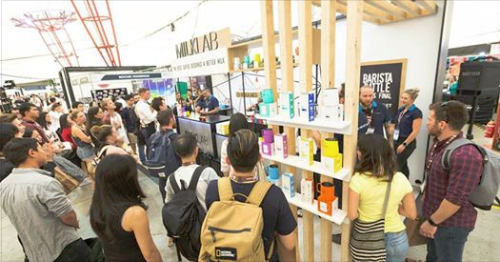 Watch the country’s best baristas battle-it-out in the PURA, Dairy Farmers and Vitasoy Australian Barista Championship, Australian Latte Art Championship, Australian Brewers Cup, Australian Cup Tasters Championship and the AMC Australian Roasting Championship. Sample the best brews from local and international roasters. Meet the growers behind your favourite cup of coffee and explore the origin of the famous bean. Go on a sensory journey with you favourite roasters and origins. Exhibitors will be submitting their newest and most innovative products for you to decide The People’s Choice Award. See all your fave past and present Barista and Latte Art Champions go head to head in this smackdown event.